Google's project Loon is quite to similar to Facebook's drone endeavour. The only difference -- Loon will use balloons to beam internet in remote areas while Facebook will use drones in its Project Aquila. The aim is however the same -- to provide internet connectivity to regions which are far off. 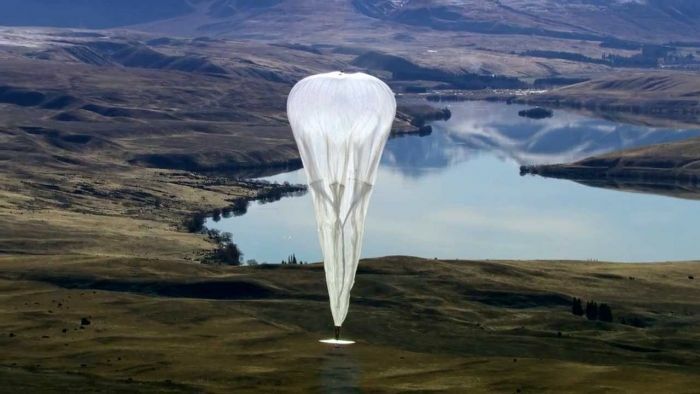 1) Project Loon utilises high-altitude balloons to provide affordable internet services to remote areas in the world. These are equipped with solar panels and can travel about 19.95 kilometres above the Earth. 2) Sri Lanka is the first country to partner with Google for Loon. The country will have access to internet using hot-air balloons. 3) Loon uses software algorithms and decides the location of the balloon depending upon wind. Google recently announced that as many as 20 balloons can be launched each day under the project. 4) Significant improvements have been made to the structure of the balloon which makes them to last 10 times longer in the stratosphere as the did back in 2013. Many of these balloons have even lasted for more than 100 days. 5) As per some reports, Google Loon is also in talks with India to provide affordable internet access in the remote areas of the country. The exact date of launch in not yet known. Google's revenues depends majorly on number of people using its services, it is anticipated that Loon would have along-term positive impact.